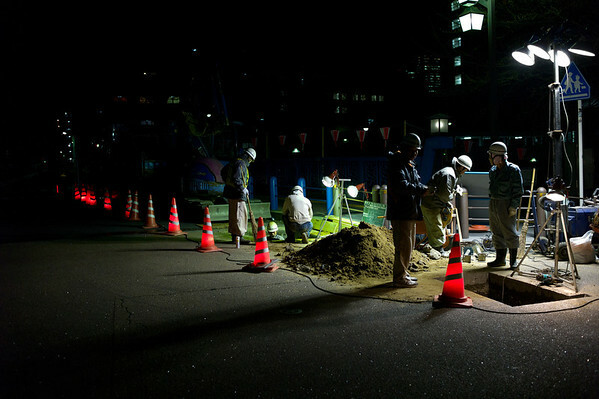 When I first moved to Japan I was amazed at the amount of traffic cones everywhere. The longer I lived here them more I was able to see them everywhere. I started mentioned it on ShootTokyo so much that Google now considers me 'The World's foremost authority' on the subject.